I was extremely lucky to be given the opportunity to wear a beautiful Philip Treacy hat to Doncaster St Leger Festival Ladies Day. 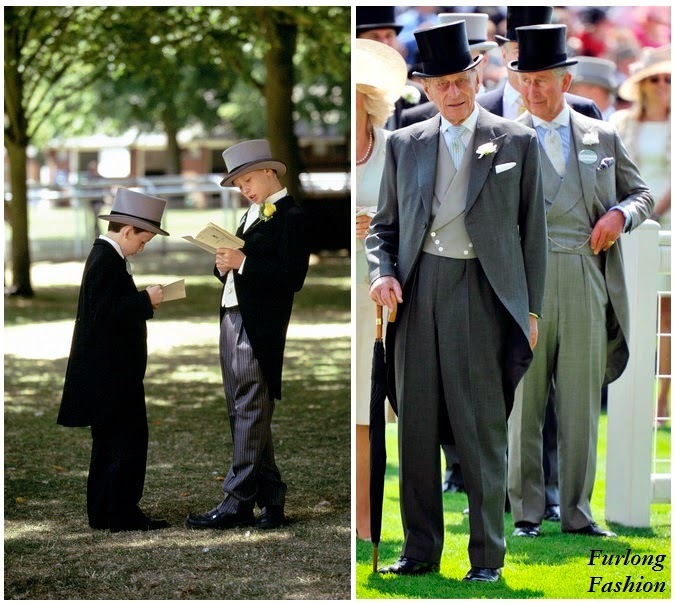 It was love at first sight when I spotted this hat at Glorious Goodwood. So when Aisling Appleby contacted me I jumped at the chance to wear it. 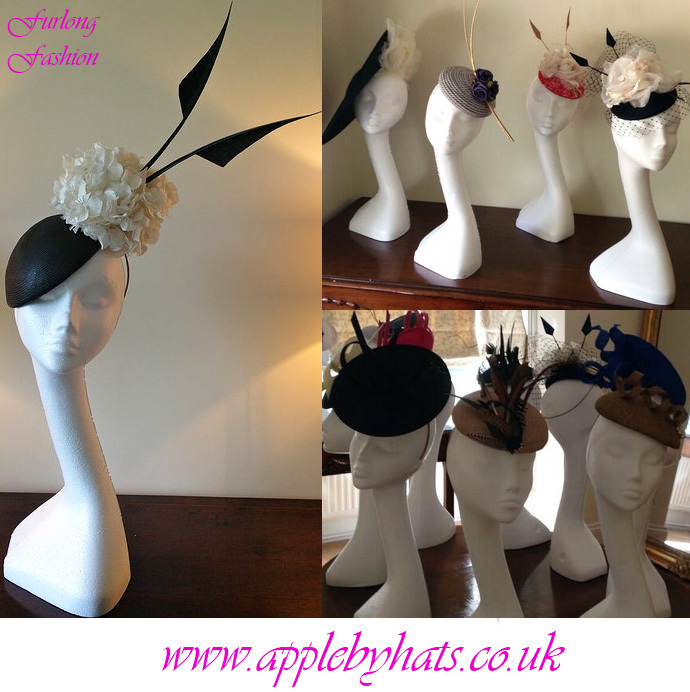 Appleby Hats is an exclusive hat hire company based in Newmarket which carries amazing hats by Philip Treacy, Edel Ramberg, Bundle MacLaren and more. I live in Newmarket having moved over from Ireland in 2005. Although I miss County Limerick my roots are now firmly established here where my husband works as a Trainer for Godolphin. We have twin daughters, Erin and Emily who are now 18 months old and 2 beloved dogs. 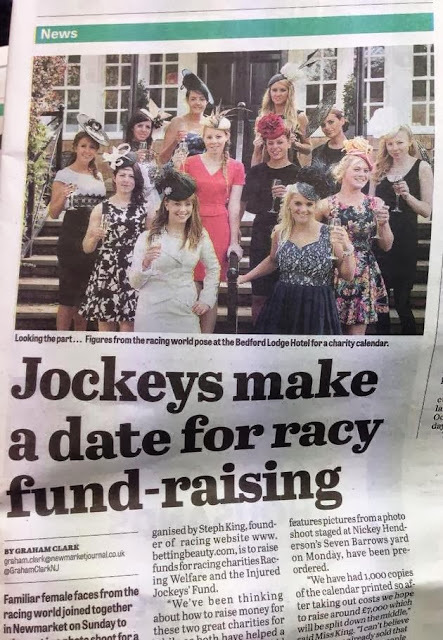 My two main passions are horses and fashion, in racing these two come together in an exciting and glamorous way and for many years I have spent an inordinate amount of time studying the fashion pages as well as the racing media! Given my fortunate position I go racing all over the world and have built up an extensive range of outfits but I have often found myself frustrated at not being able to hire a stylish hat that really stands out. The result? I have a room full of beautiful hats and this is where Appleby Hat Hire was born! I now have a dedicated dressing room adorned with masterpieces by Philip Treacy, Edel Ramberg, Bundle McClaren and more. I believe every woman should feel fabulous in whatever they wear but particularly on special occasions and when you visit Appleby Hats you will be given as much individual attention as you require, the hats are there to be tried on and enjoyed, stay and have a glass of champagne, try on your outfits or take inspiration from my fashion books and magazines. I am happy to advise on looks, current trends and accessories. The European flat season may be coming to an end but with weddings over the winter and the jump season upon us I have hats for every occasion. Make sure you follow Aisling on twitter https://twitter.com/ApplebyHats for all the new arrivals.